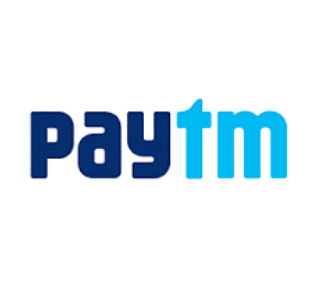 Paytm Movie offer – Get 50% cashback upto Rs.160 on your 1st Movie ticket booking (Minimum 2 tickets) : The Exams of almost every College or School going is over. Its time to enjoy ! So here is an offer that you can avail to enjoy movies without spending much. Get 50% cashback upto Rs.160 on your 1st Movie ticket booking, The condition is that you should book minimum 2 tickets. How to avail Paytm Movie offer? Now proceed to book your tickets. Fill up all details like Movie, Date, Time, Cinema, Seats, etc. of your choice. Book minimum 2 tickets. Once your Coupon is applied successfully, then Pay the amount using any of the Payment modes. You will get the 50% Cashback Cashback in your Paytm wallet soon. The maximum Cashback amount that can be earned is Rs 160. The promocode is valid on a minimum booking of 2 tickets. This Promocode is applicable for “New Customers” only. This code is only applicable for booking movie tickets on Paytm.com and Paytm App. 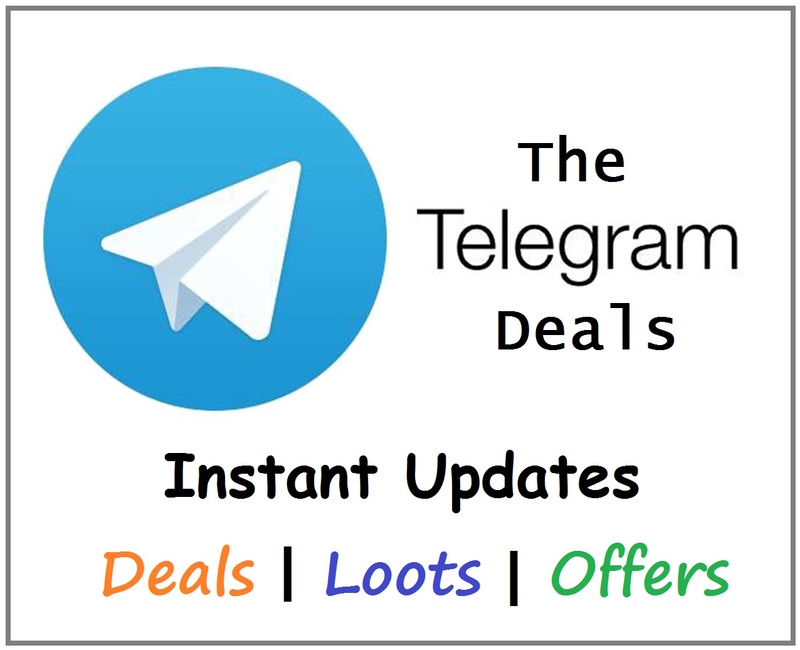 Offer is limited to one transaction per user during the offer period.